At St Paul’s we aim to ensure the transition into Kindergarten is a smooth and positive experience for all students. We have a comprehensive Kindergarten transition program, Kinder Yaama, that ensures moving from preschool to primary school is a smooth learning experience for students to easily adapt and settle in. 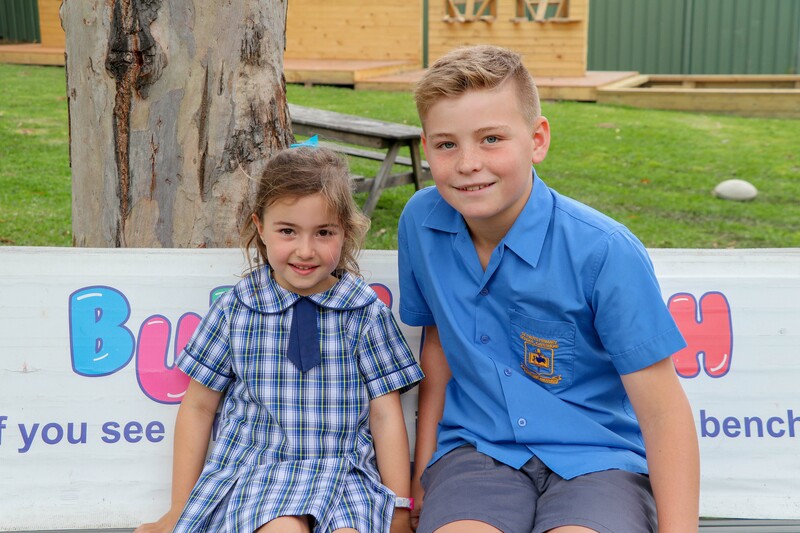 Kinder Yaama (Yaama is the Awabakal word for welcome) involves five opportunities for students to visit the school and experience the classroom setting. During this time, parents are given opportunities to learn more about education in the twenty-first century and how they can best support this learning, as well as meet new parents. St Paul’s is an integral part of a ‘one-stop-shop’ for contemporary education in the Gateshead area. With our sister secondary school, St Mary’s Catholic College, we provide a seamless K to 12 Catholic education to the families of Gateshead, Mount Hutton, Whitebridge, Redhead, Dudley and beyond.